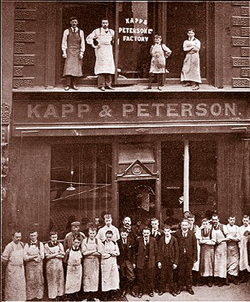 While being a slightly aromatic blend, there are high quality tobaccos at work here too. There is a Burley nuttiness and a light Virginia sweetness combined with a smoky fire-cured Kentucky that makes for a well-rounded flavor. If you are 100% strictly against any hint of top flavoring, then stay away. 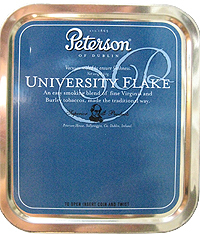 However, if you have more eclectic tastes like I do and like to explore, you may find that you enjoy the Peterson University Flake as much as I do.